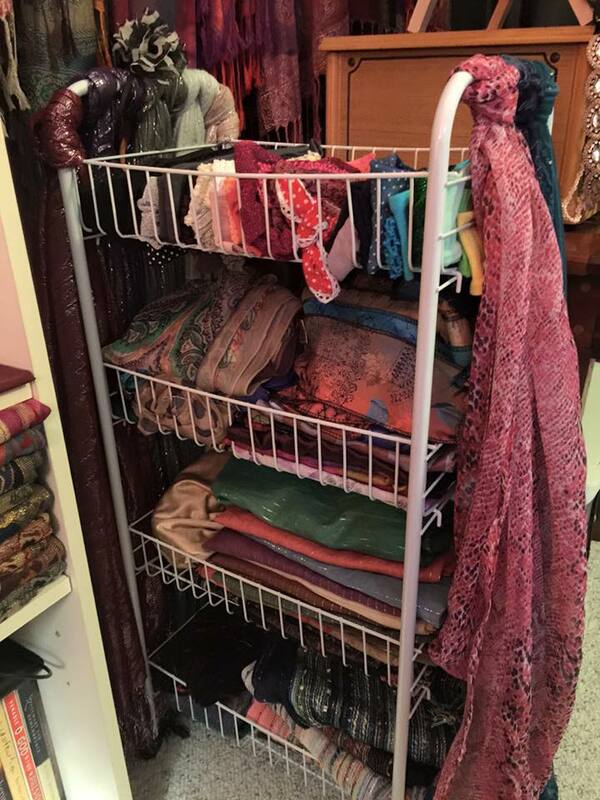 A Peek Into a Wrapunzelista’s Awesome Closet! 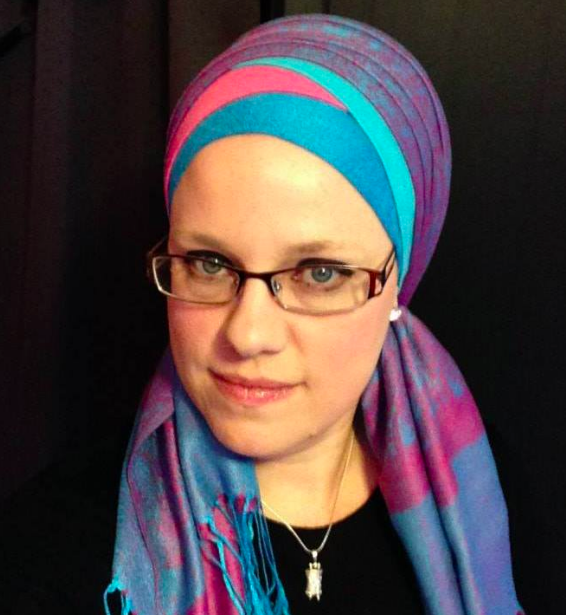 Meet Zehava C., at bonafide Wrapunzelista! 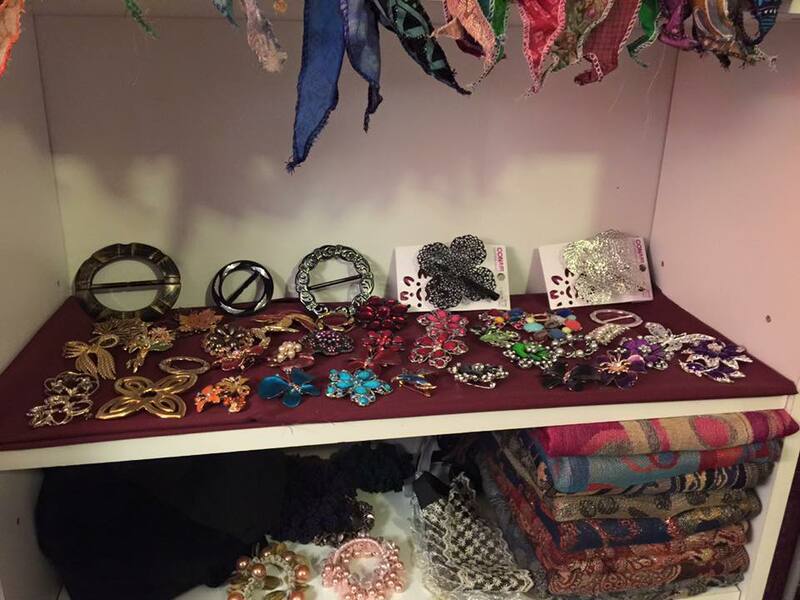 We love with her wraps and always wondered how she organized her tichels. Well… here it is – WOW! 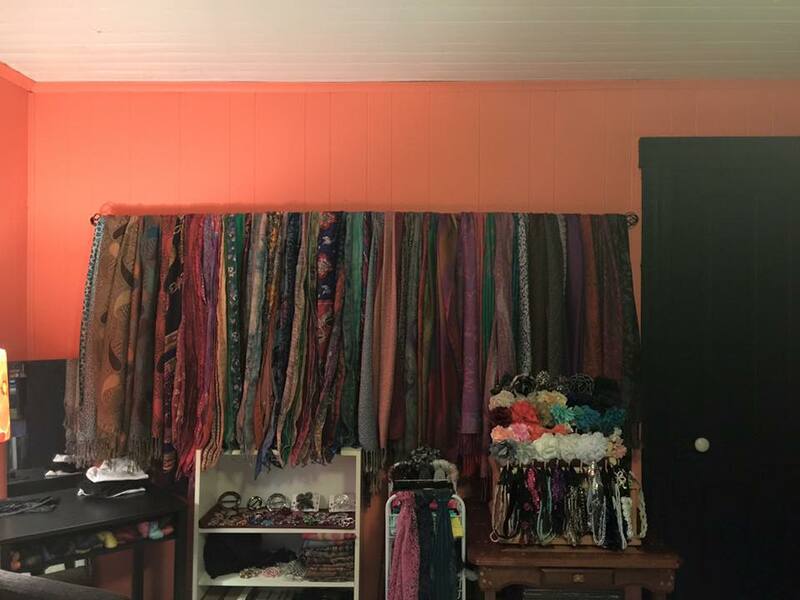 This is basically every Wrapunzel woman’s fantasy land! 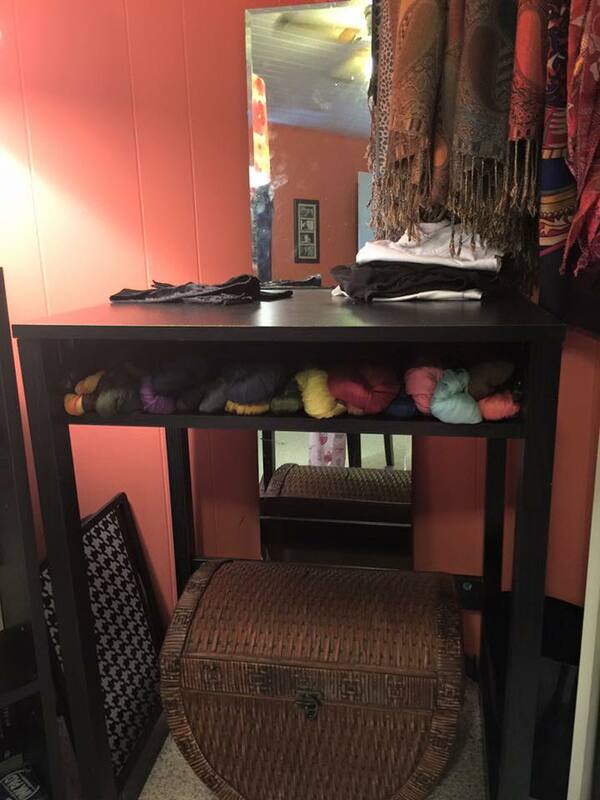 Thank you Zehava for the fantastic storage inspiration! ← The DT – Double Twist! All I can say is WOW!! 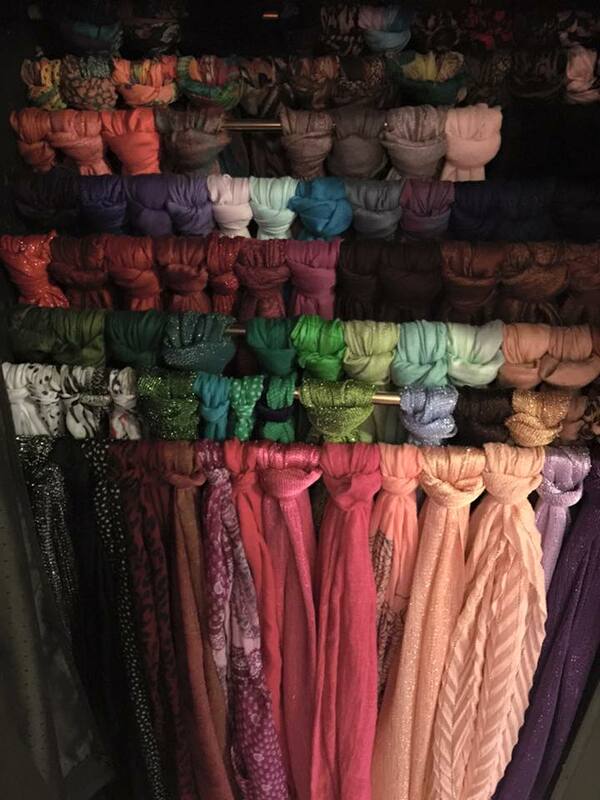 I’m impressed by the organized manner of all her scarves. 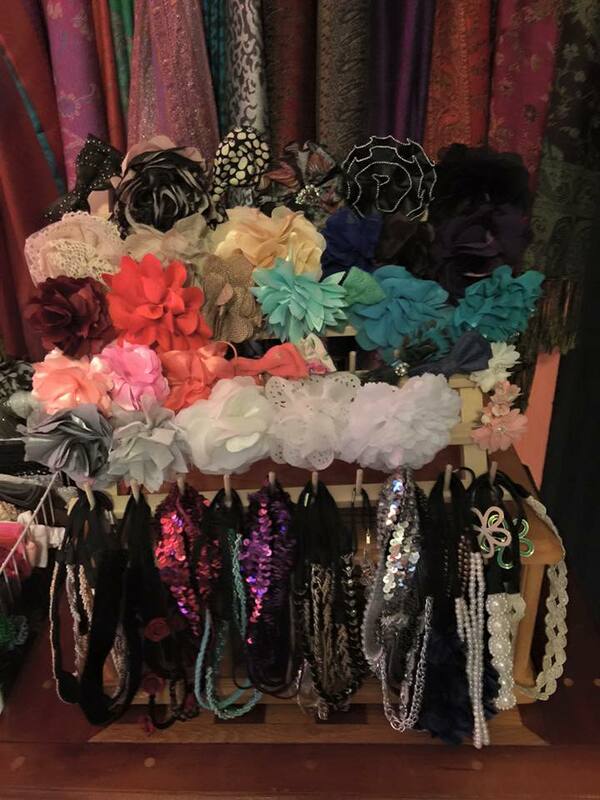 I now wonder what the rest of her closet looks like. It looks like Ali Baba’s cave ! Closet?! Looks more like an entire ROOM to me! Lucky Zehava. What wonderful bounty! I think I would lock up with so much choice, and be hard put to settle on just two or three at a time. Thanks for sharing such a lovely sight. I would love to know where you got that rack in the bottom pic, it looks like just what I need!